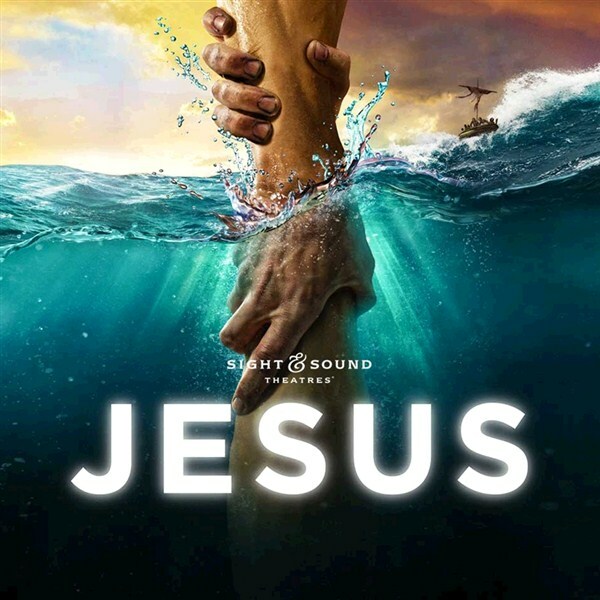 Sight and Sound's production of JESUS invites you to experience the greatest rescue story of all time! 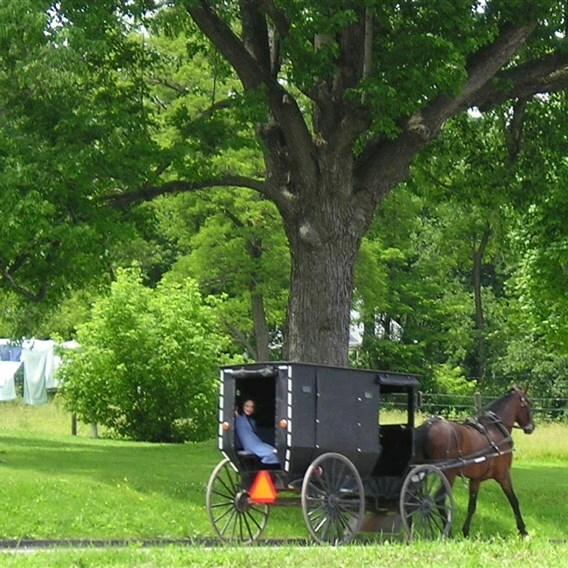 Tour also includes an Pennsylvania Dutch family-style lunch at the Plain & Fancy Restaurant. Guaranteed Departure - June! Sight & Sound's Millennium Theater invites you to experience the greatest rescue story of all time! Jesus is the action-packed musical stage adventure that takes you on a miraculous journey alongside the most famous person to ever walk the earth, and the everyday people whose lives he changed forever. Before the show enjoy a lunch at the Plain & Fancy Restaurant. 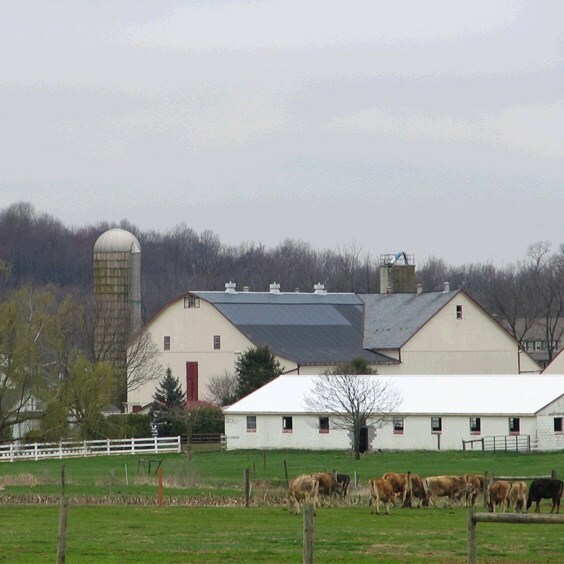 You will be served a delicious home-made PA Dutch family-style lunch that is sure to satisfy! Includes: Transportation, lunch, reserved seating for Jesus, meal gratuity, and taxes. Cancellation Policy: 30 days prior to departure  Full refund less any non-refundable charges (i.e. theater tickets, service fees, etc.) unless notification of difference is noted on the tour description. NO REFUND after 29 days prior to departure. Written notice of cancellation is required before monies are refunded. Walking Code: 2 This tour requires that you be able to climb stairs and walk reasonable distances, possibly over uneven ground and walking surfaces.